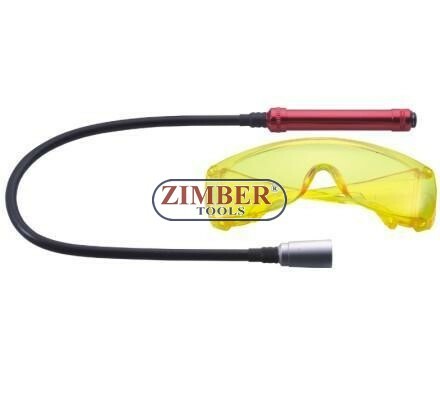 Detector Freon + Lampa UV 12V, ZR-36SLEDDL - ZIMBER TOOLS. Special snake tube designed for checking the hard reached area. 3 Led lamps with wireless design to use anytime.